Checkpoint Charlie is a dramatic, dreamy experiment in lush, dark, romantic harmonies and grating, headsplitting noise. Composed and produced by Ghost Against Ghost frontman Christopher Bono, the epic work features the Czech FILMharmonic string orchestra alongside Bono's strangely ethereal vocals and production, with moments of thunderous drumming by Thomas Pridgen (Mars Volta, Trash Talk, Suicidal Tendencies). Craig Murray, known for his experimental films and videos for Mogwai and Converge, proved a perfect collaborator for Bono's music. "I'd been looking for a music video that would let my shots breathe and immerse the viewer," Murray says. "Unlike the usual barrage of shots cut to a beat in most music videos these days." Checkpoint Charlie is a piece from Ghost Against Ghost's upcoming Dark-Romantic conceptual album, Oia. A two-hour saga, Oia is a meditation on love and separation from it. The album outlines a vast, emotional arc that examines the nature and definition of love, moving from the heart-wrenching experience of separation -- a result of love fixated on one human or object -- to the realization of a superior form of love discovered through empirical insight and liberation from fixation. It marks the darkest and most melancholic point on the album but is soon resolved on the full length release. The Checkpoint Charlie music is available to hear and share via Bandcamp. Part 1 is a lush and beautiful piece, unique in its use of the orchestra against synths, vocals and ambience. 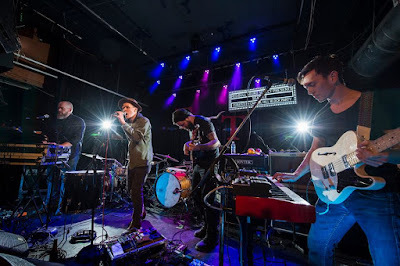 Drawing on the influence of late romantic and neo-romantic composers alongside psychedelic, progressive and post-rock influences, the movement is a fascinating fusion of orchestral writing and post-rock tendencies. Part 2 "The Descent" portrays the psychological descent into hell that is experienced when one is cut off from a fixated object of love. The consistent, dissonant, droning waves of "The Descent" are designed to cut into the listener psychologically and voice the sense of persistent darkness that abounds in the experience of despair once the terror of heartbreak sets in. Stereogum recently premiered the lead track to the latest Ghost Against Ghost EP, Unarm HERE. 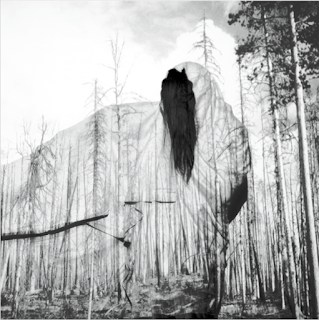 Ghost Against Ghost's previous release, still love EP is available to hear and share HERE. For full biography on Ghost Against Ghost and Christopher Bono, please CLICK HERE. Us Lights recently joined the growing SELF Group label roster, releasing Us Lights on LP and download this week while announcing the forthcoming Body EP out on May 6th in conjunction with a European tour. Prior to that trek, the band plays a handful of Pacific Northwest shows, listed below. Us Lights uses synth-driven soundscapes, soaring tonal vocals, crisp guitar lines, and a steadfast rhythm section to create a sonically moving and unique brand of dark adventurous pop. Us Lights is available on LP and download via SELF Group. "Music for pint drinking, it was a visceral, deodorant-demanding show." -- Exclaim! 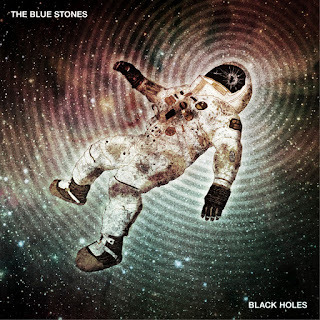 Black Holes was co-produced with Canadian underground legend Ian Blurton and mixed by Detroit garage-punk stalwart Jim Diamond (The White Stripes, The Von Bondies, The Dirtbombs). The Blue Stones were a little surprised to see that their 2012 release How's That Sound? was on Bandcamp's best-selling list. At the same time, it was more of a revelation as to how far they'd come: the alternative indie-blues duo had made a serious impression on everyone they'd come across since hitting the road in 2010. 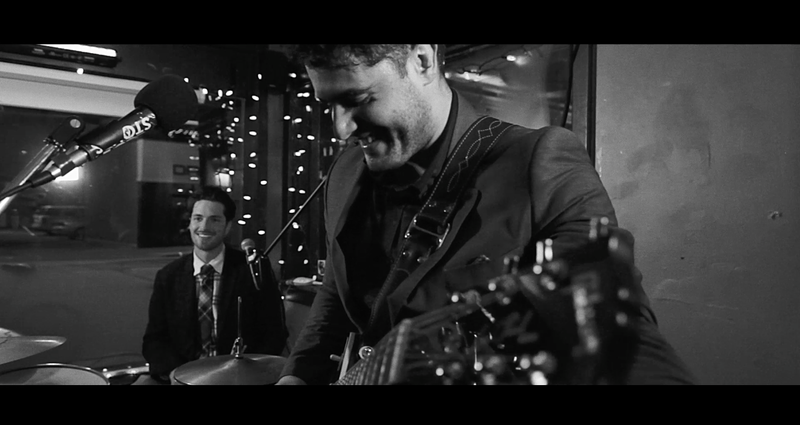 Not having a third member to fill another rhythm role, the duo developed an original characteristic to the sounds of the bands that influenced them. "We never had a bass player in our early jams, so we subconsciously compensated for one in the music," says guitarist/vocalist Tarek Jafar. For Black Holes, Jafar and drummer Justin Tessier worked closely with Canadian underground legend Ian Blurton to define the record's sound and emotion. "Ian brought a level of grit and rawness that we really wanted to tap into for a record that's far darker than what we've released in the past," says Tessier. "We also worked closely with Brett Humber (Sound Foundry Studios), who helped us with How's That Sound? in 2012." The duo's music has also been featured numerous times on major network television, including spots on Parks & Recreation, Suits, Monday Night Football, Battle Creek and more. More importantly, crowds across Canada and hometown-neighboring Detroit, MI have been stunned by the energy and force behind their loud, dominant live performances-especially for just two dapper guys. The Blue Stones create a killer hi/lo effect; contrasting their slick and put together look with their rough and rollicking live show. Heart, soul and sweat characterize every Blue Stones spectacle - you can't help but be pulled in from the moment the first note is played. The two are elated to have played with premiere acts and in national festivals; however, they'd like to achieve an even greater reach to bigger audiences around all of North America and the world. "After two releases and a third in the works, we're looking to forward to pushing this as far as it'll go, to reach as many people as we can," says Jafar. "We love this too much to keep it hid in southwestern Ontario." Black Holes will be available on April 15th, 2016. 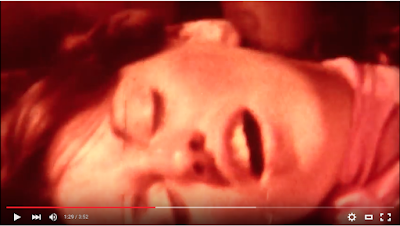 Portland, OR band Mothertapes premiere the first video from their recent self-titled debut album today. 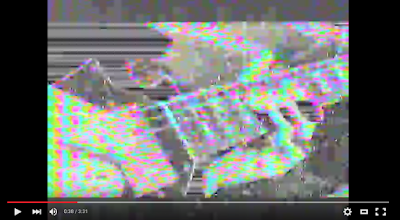 The clip for "Gravity Wins" is shared by Eleven PDX and available to watch and share HERE / YouTube. 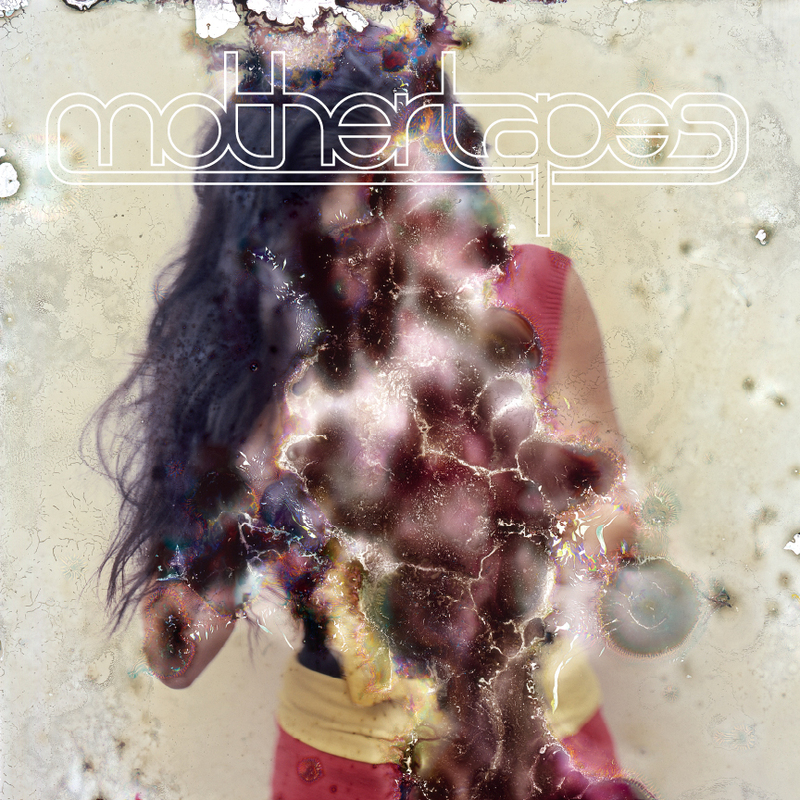 Hear and share the entire Mothertapes album via Soundcloud and Bandcamp. Mothertapes' self-titled album is available on LP and download via the Self Group creative collective. Chicago quartet Touched By Ghoul announce their forthcoming debut album today with a video teaser. 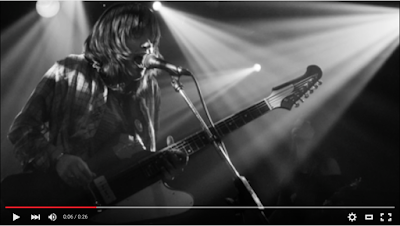 The clip, featuring music and artwork from the band's full length Murder Circus, is available to watch and share via YouTube. On their debut LP coming out on new Chicago imprint Under Road Records, Mullenhour hollers her way through a filthy, living, breathing, kidnapping, dead body finding love story backed by Paige Sandlin’s animal drums kicking through the fog and fury of guitar wars. Recorded by Bill Skibbe (The Kills, Blonde Redhead, The Dead Weather) at the legendary Key Club Recording Company, the Ghouls have found that Eternity is today and blood in the sand is just mud. Murder Circus will be available on LP, CD and download on April 15th, 2016 via Under Road Records. Pre-orders are available via Bandcamp. Abnormals are from Tokyo, Japan and have been attracting punk fans with their dark view of the world since the late 1980s. Through a chance encounter, the two bands collaborated together to release a split album in 2000, followed by a tour throughout Japan. Since then, the members of Yellow Machinegun and Abnormals have become good friends, and eventually created SUZISUZI. Abnormals guitarist IxSxO and drummer Murochin asked Yellow Machinegun bassist/vocalist Kaori to start the band together when her band announced a short break. IxSxO was keen to use a girl's name for their band, and Kaori liked the sound of "Susie". 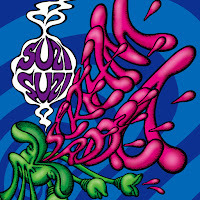 Murochin suggested the word "SUZI" (meaning "vein" in Japanese) after the veins that appears on their necks when the band members scream. Thus, SUZISUZI was born. In 2011, SUZISUZI did their first gig in Tokyo and decided to add another female vocal. Kaori called and asked K♠ of the Pure Evil record label to join. She is an old friend of Kaori's who has helped her out with lyrics over the years. The full 4-piece band's debut was in Tokyo in May 2015 and shocked fans... in good way. After 7 years of playing together, SUZISUZI finally releases their debut album this year. Scream Addict will be available on CD and download on March 11th, 2016. Order via Amazon and iTunes. 06) Dump It! Bring It! 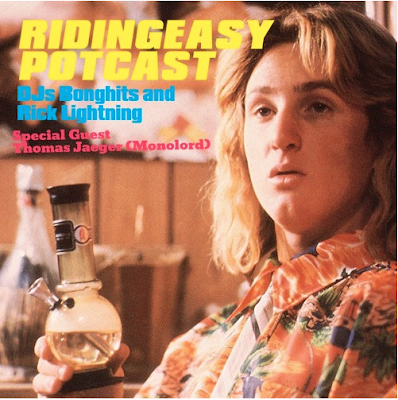 Hear & share RidingEasy Potcast - Vol. 3 HERE. The third edition of the "RidingEasy Potcast" is out now, featuring guest DJ set by Thomas Jaeger of Monolord. Check out the full playlist and stream or download via Soundcloud. Mondo Drag: The highly praised new album by Bay Area heavy Krautrock-psych band is out now. It's titled The Occultation of Light and is available to hear and share HERE. Mondo Drag bring their bewitching light across the states and EU with Pentagram in March and April, followed by more April shows with Elder and festival performances culminating in Sin City for Psycho Las Vegas in late August. See complete dates below. The second installment in the ongoing compilation series of rare 60s-70s proto-metal singles Brown Acid: The Second Trip hits the streets, fittingly, on April 20th. Tune in, turn up, and drop the brown acid with tracks from Iron Knowledge, Crossfield and Ash via Soundcloud. Electric Citizen has announced their anticipated sophomore album Higher Time, scheduled for release on May 13th! Just before that, the Cincinnati quartet hits the road throughout the UK & EU supporting Wolfmother. Listen to two new tracks, "Evil" and "Golden Mean" from the forthcoming album on Soundcloud. And, coming this summer, mind-blowing new albums from Salem's Pot and Slow Season... plus much more to be announced soon! Please get in touch for more information, interviews, guest list requests and anything else you might need. 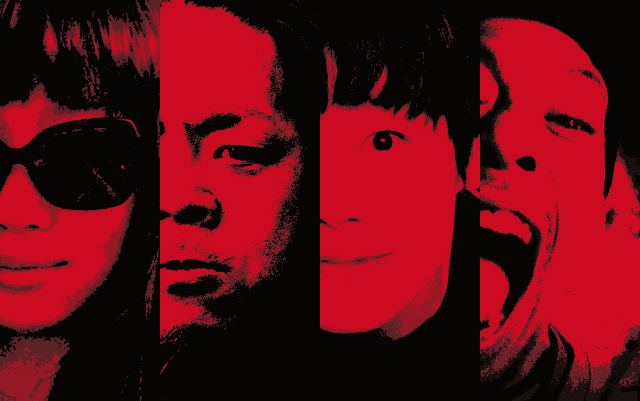 Japanese punk-metal quartet SUZISUZI (featuring ex-Yellow Machinegun and Abnormals members) premiere the title track from their forthcoming debut album Scream Addict (Pure Evil label) today via Echoes & Dust. The song "Scream Addict" features, not surprisingly, dual screaming vocalists over fast and fun metallic punk: hear and share HERE. (Direct Soundcloud). Abnormals guitarist IxSxO and drummer Murochin asked Yellow Machinegun bassist/vocalist Kaori to start the band together when her band announced a short break. IxSxO was keen to use a girl’s name for their band, and Kaori liked the sound of “Susie”. 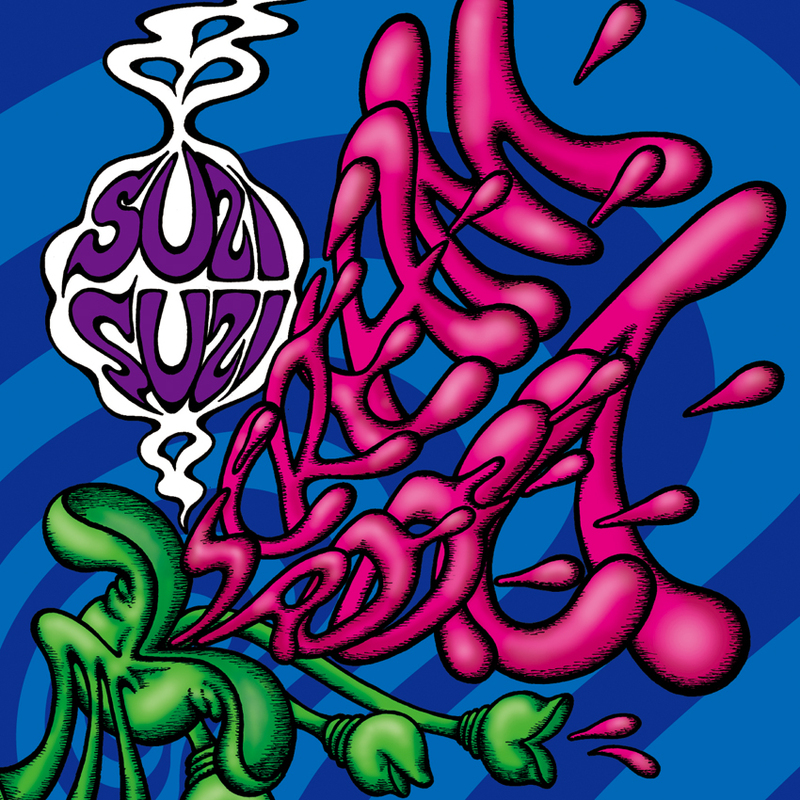 Murochin suggested the word “SUZI” (meaning “vein” in Japanese) after the veins that appears on their necks when the band members scream. Thus, SUZISUZI was born. After 7 years of playing together, SUZISUZI finally releases their debut album this year. Scream Addict will be available on CD and download on March 11th, 2016. 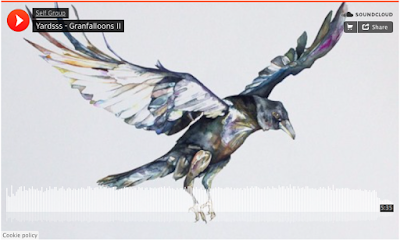 Heavy Blog Is Heavy recently reviewed and premiered "Granfalloons II" HERE. New Noise Magazine featured "Granfalloons III" and the full album stream HERE. Granfalloons is performed mostly by Krueger with fellow Southerly member Eli, joined by Sarah Saturday of Gardening, Not Architecture on guest vocals. 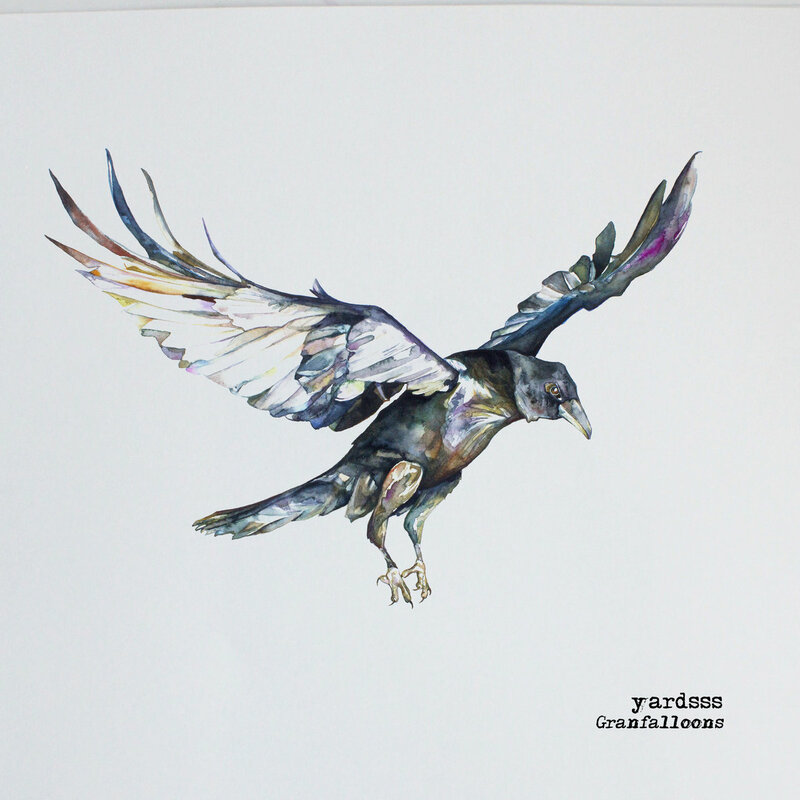 Yardsss is the experimental embodiment of recording artist and SELF Group founder Krist Krueger's sonic landscape. Krueger is best known for his work with Southerly, whose 2007 debut Storyteller and the Gossip Columnist was met to national critical acclaim. 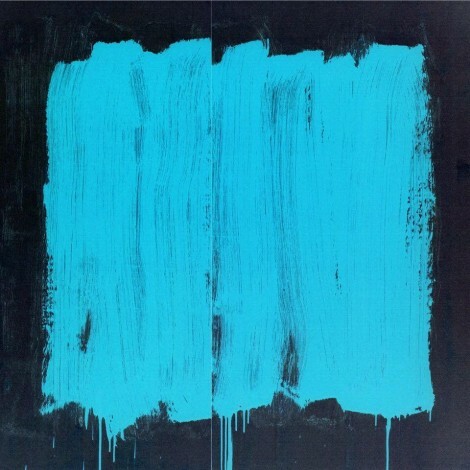 His label, SELF Group, began a major relaunching in late 2015, with new releases slated for 2016 from Southerly, Us Lights, C^VES, Scriptures and more. Jerkagram also kick off a lengthy 6-plus week North American tour today starting in Phoenix, AZ. Please see complete dates below. The duo's new album Outer Limbs is filled with kinetic, psych-drenched, Krautrock-leaning jazz-rock with catchy atmospheric post-rock sounds. It's not easy to make sense of on paper, but the music makes sense on its own. Hear and share the full album HERE. Pinning down just what Jerkagram does is no easy task. "I never know what to tell people when they ask," explains drummer Brent Gaines, one half of the fraternal twin duo, along with guitarist Derek. The raucous twosome is influenced by a very wide array of musical styles and philosophies, from the cacophonic yet buoyant heaviness of The Melvins to the orchestral post-rock of Explosions in the Sky to the loose jazz of Sun Ra. 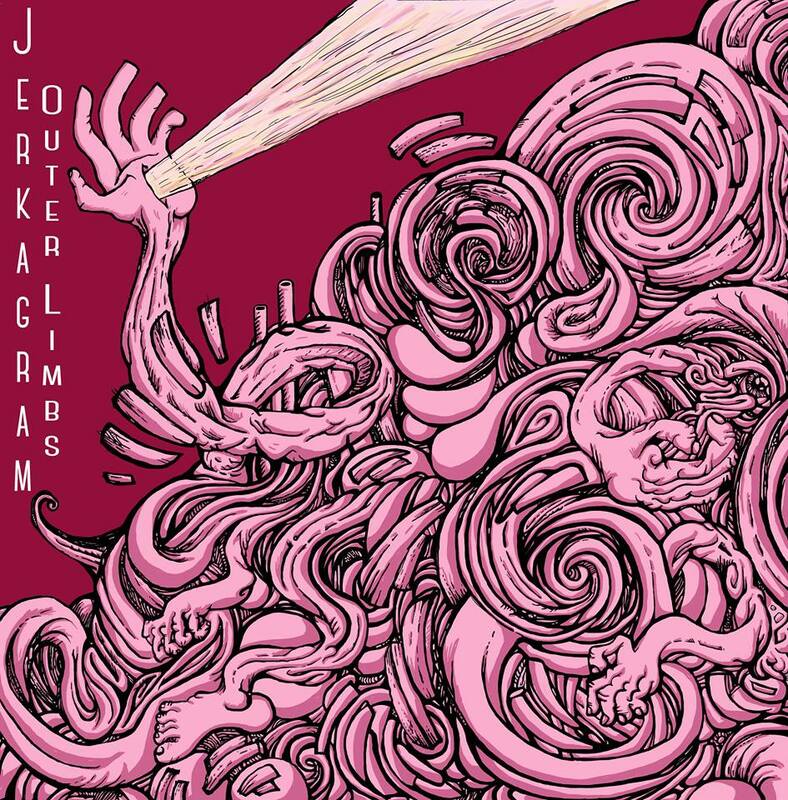 Starting out exclusively as an improvisational stilted noise/free rock operation from New York, Jerkagram embarked on several tours, and came to find that their free approach was naturally gravitating towards something more foundational and song-oriented. This newfound energy for song-writing lead to the band releasing two records in 2014 -- full-length Let's Talk About Us and EP Tired Old Horseshit. Following these releases was an ambitious ten-week tour around the US, where they landed in Los Angeles, ready to tickle some more earlobes with sheepish grins. 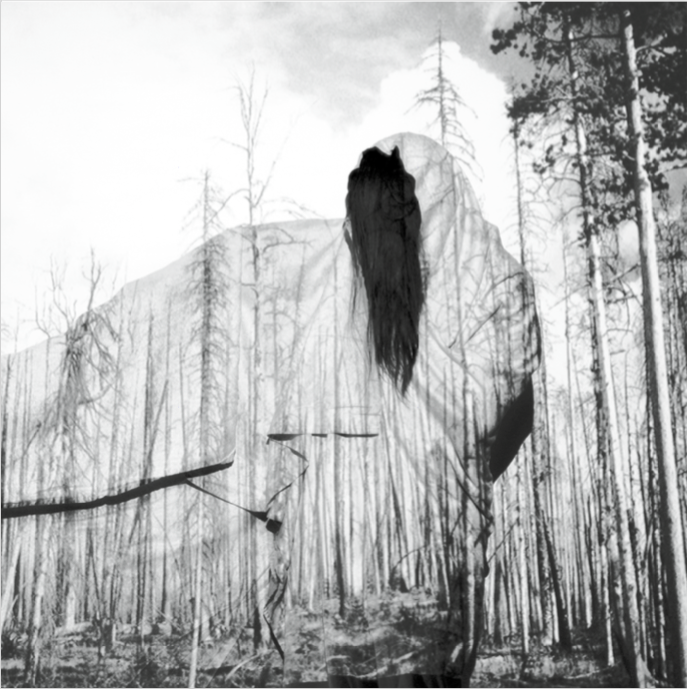 Enter the band's new full-length album, Outer Limbs. Recorded and mixed by Toshi Kasai (Melvins/Big Business), the record is an evolutionary refinement of their melting-pot sound. Each song has a motorik sensibility behind it and seems to grow and transition organically, yet also manages to feel unhinged and unpredictable. The interplay of sturdiness and freedom inherent in their songs, as well as the dynamics of the bludgeoning drums and ambient guitars switching roles in being the driving force behind them is what makes Jerkagram such an intriguing force -- they don't imply themselves or belong to any genre, and despite this, everything is characteristic, cohesive and thematically consistent, from the Morricone-inspired opener, "Coat of Arms," to the frenetic yet poppy, "Cloud Builder," to the jazz-rock closer, "Empty Gesture." Outer Limbs is available on CD and download as of January 29th, 2016. 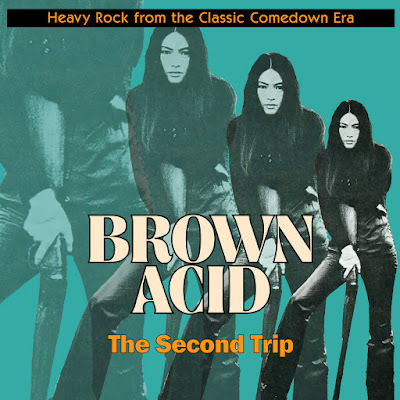 Curated in partnership by L.A. retailer Permanent Records and RidingEasy Records, Brown Acid: The Second Trip will be released (fittingly) on April 20th. Consequence of Sound recently premiered the first track, Ash's "Midnight Witch" HERE. (Direct Soundcloud HERE.) Please see complete track listing below. Watch a rare clip of Ash performing "Midnight Witch" on Australian TV HERE. Some of the best thrills of the Internet music revolution is the ability to find extremely rare music with great ease. But even with such vast archives to draw from, quite a lot of great songs have gone undiscovered for nearly half a century -- particularly in genres that lacked hifalutin arty pretense. Previously, only the most extremely dedicated and passionate record collectors had the stamina and prowess to hunt down long forgotten wonders in dusty record bins - often hoarding them in private collections, or selling at ridiculous collector's prices. Legendary compilations like Nuggets, Pebbles, ad nauseum, have exhausted the mines of early garage rock and proto-punk, keeping alive a large cross-section of underground ephemera. However, few have delved into and expertly archived the wealth of proto-metal, pre-stoner rock tracks collected on Brown Acid: The Second Trip. One song on The Second Trip actually never even saw light of day, until now. "Bell Park Loon" by Spiny Norman - sounding like Jethro Tull on more acid and heavier cider - languished in a collector's archives, unreleased for 38 years until Barresi and Hall arranged to license some of the collector's goldmine. Brown Acid: The Second Trip opens with the squealing guitar harmonies and Sabbath plod of Ash's "Midnight Wish." Sweet Crystal's "Warlords" is a fuzzy and fierce Deep Purple/Arthur Brown inspired organ-led anthem. Raving Maniac's 'Rock and Roll Man" is a tight and brash glam-meets-metal tune proving the true potential of a genre later squandered on Sunset Strip poodleheads. "Silence of the Morning" by Glass Sun serves grungy psych while the Volt Rush Band merges MC5 frantic energy with razor-sharp guitar leads. And, Iron Knowledge's aptly titled "Show Stopper" features a breakbeat and incredibly infectious detuned bass warble motif that DJs would kill for - had anyone been able to find the tune back in the day. Throughout, The Second Trip is yet another wall-to-wall set of blazing tracks that feels like you've uncovered a holy grail. And, in a way, you have. 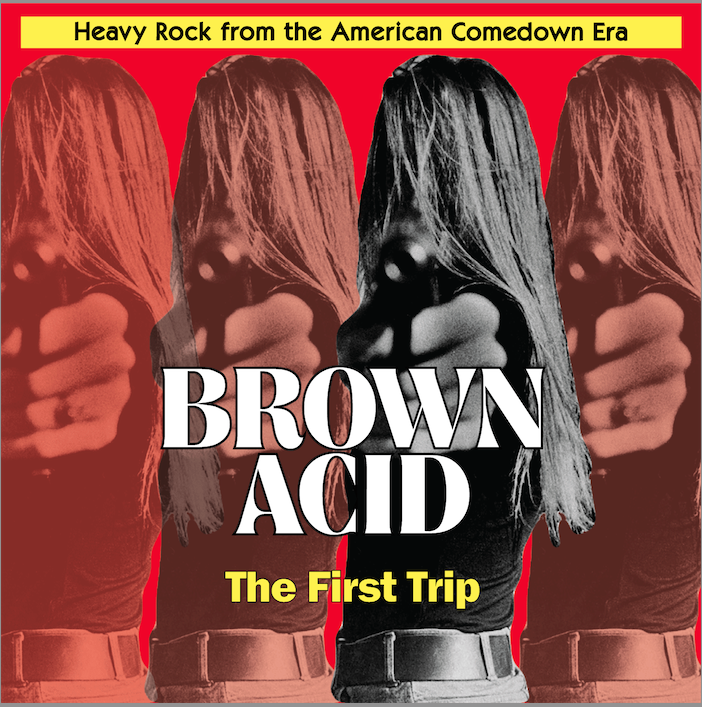 Brown Acid: The Second Trip will be available everywhere on LP, CD and download on April 20th, 2016 via RidingEasy Records. Pre-orders are available for digital (with immediate download of first single) at iTunes and Bandcamp, physical pre-orders at RidingEasy Records.